4k00:28Las Vegas, USA - February 21, 2018: Las Vegas boulevard strip in Nevada’s Mojave Desert, is a resort city famed for its nightlife, entertainment shows and 24-hour casino gambling. 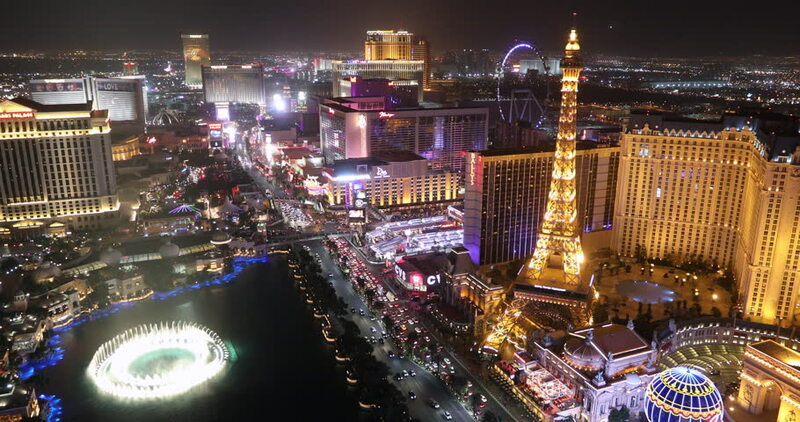 4k00:15LAS VEGAS, Circa April, 2015 - An aerial time lapse shot of the busy activity on the Las Vegas Strip at night. 4k00:14SHENZHEN, CHINA - OCTOBER 2, 2017: night time shenzhen city traffic avenue rooftop panorama 4k circa october 2 2017 shenzhen, china. hd00:10LAS VEGAS, NEVADA, Circa, April, 2014 - A unique view of the Las Vegas Strip at night.